A quantum leap helped Jeopardy! contestant James Holzhauer take home a six-figure sum of money on Tuesday. 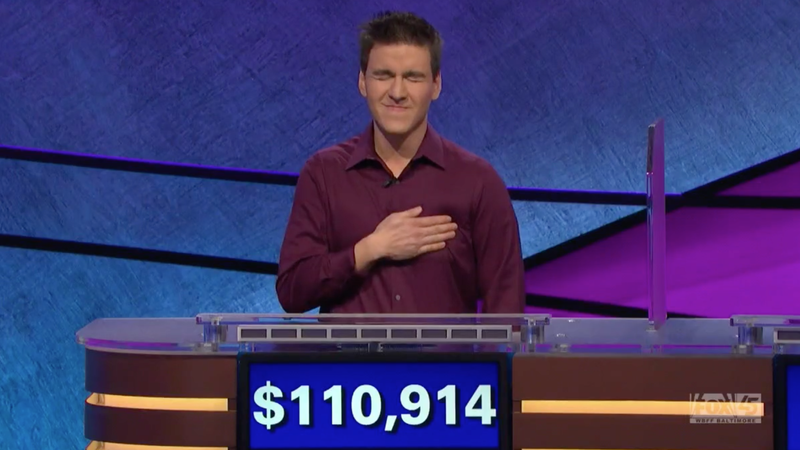 More specifically, Holzhauer correctly wrote down “WHAT IS QUANTUM LEAP” in response to the Final Jeopardy answer and wagered $38,314 to take push his single-day winnings to $110,914. This final total not only lapped his opponents a few times—who had totals of $7000 and $6,400—but it also quite easily beat out the previous single-day record ($77,000) that Roger Craig set in 2010. 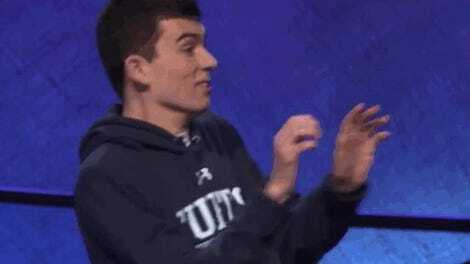 Of course, the most impressive part is not his winning total, but the fact that Holzhauer was so confident in the Final Jeopardy category*, he was able to make his record-breaking sum a number that looked like his daughter’s birthday (11/09/14).